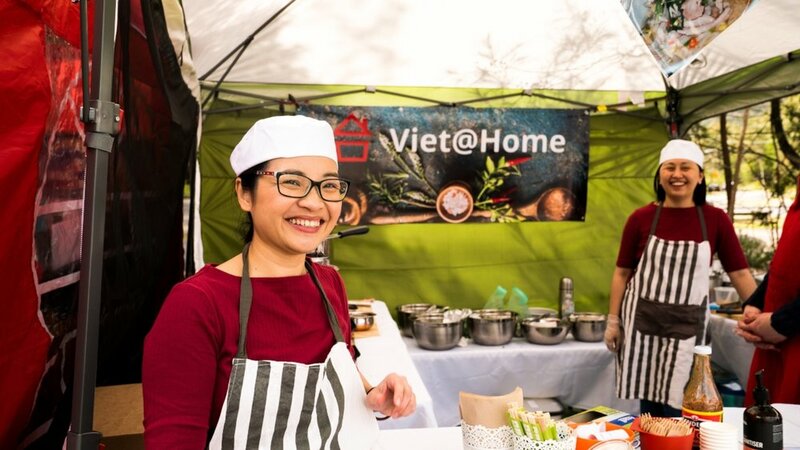 Unfulfilled with working the conventional 9-5 Tara chose to test the waters and started her traditional Vietnamese cuisine business Viet@Home with Honcho. Tara had previously dreamt of being a chef but a career in the industry wasn’t practical at the time. After working in banking for 10 years and delaying her passion, Tara decided to finally put her plan into action “I better try now, I’m not going to delay it anymore." Although she was uncertain, Tara has found the farmer’s market to be a great place to try out her idea and receive rewarding feedback. Tara truly believes “if you love something, just give it a go." Sharing her family recipe with others and following her love of food has given her a kick for life that the banking job just couldn’t provide. With the ease and functionality of Honcho Tara has been able to register her business, set up her website and design a logo to grow her business for success! Click here to start your free trial today!